Staff Selection Commission (SSC) has released the exam admit card for Constable (GD) in Central Armed Police Forces (CAPFs), NIA and SSF and Rifleman (GD) in Assam Rifles (AR) Examination 2018. The admit cards have been released for examination scheduled between February 11, 2019 to March 11, 2019. Candidates who have applied for the exam can download their admit cards from the respective regional SSC website. 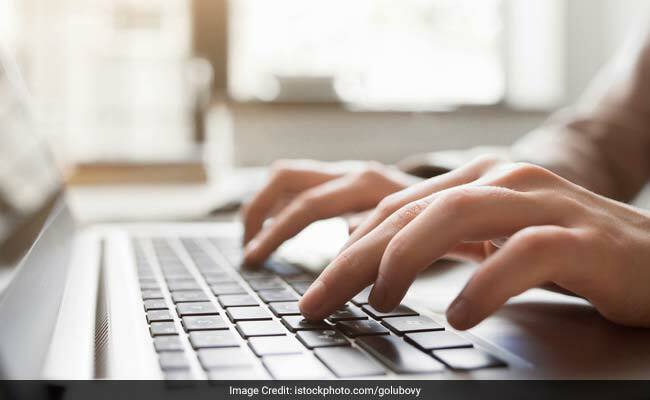 SSC Constable (GD) Admit Card 2018: How to download? Step one: Go to official website of your selected Regional SSC. Step two: Click on the Constable (GD) admit card link available on the home page. Step four: Submit and download your admit card. Candidates have the option to download their admit cards either through their roll number/registration number, or their name and father’s name. Candidates are advised to go through the details mentioned on the admit card carefully after downloading and in case any detail is wrong or missing, to immediately bring it to the commission’s notice. Along with the admit card, candidates can also download the exam day instruction which is highly recommended. All candidates are advised to go through the exam day instructions carefully and adhere to the rules in order to avoid disqualification.